Eero comes from a martial arts background (taekwondo in his adolescent years) but his serious training started when he was in his early 20s. 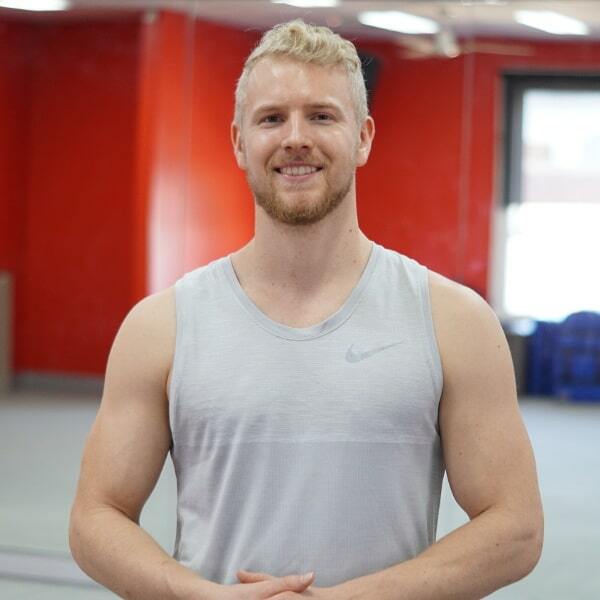 Eero experimented with lots of different martial arts and movement styles such as the modern dance, capoeira, breakdance, gymnastics, kickboxing, calisthenics, powerlifting, bodybuilding and strength & conditioning. After half a decade of research, experience and studying, VAHVA Fitness and what you see today was born. Nowadays Eero's style of training is a little bit of everything (movement) with a heavy emphasis on functionality, mobility, structural balance and athleticism - your ability to move and move well. 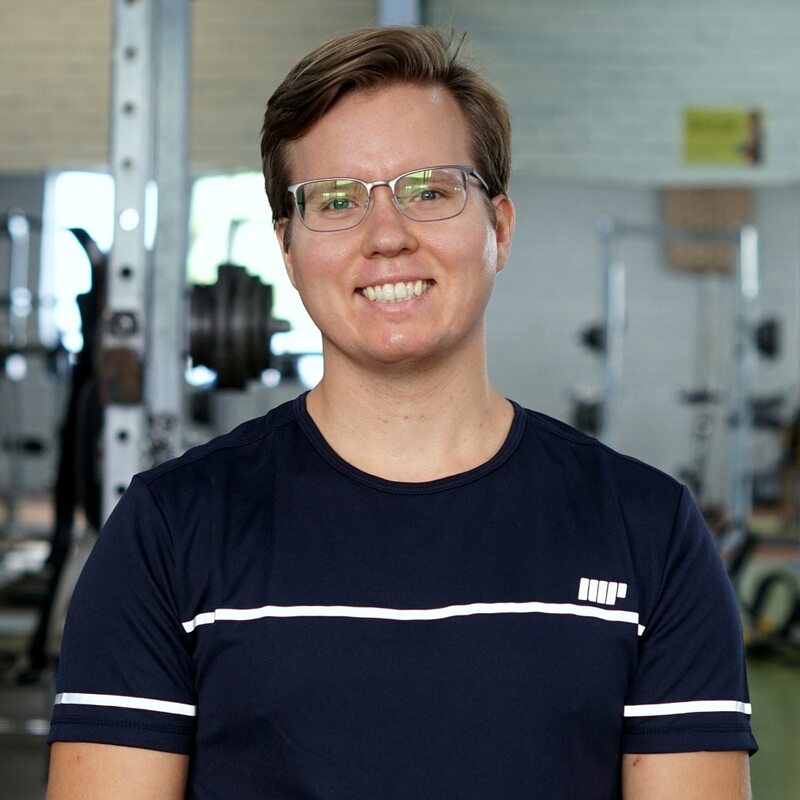 Eero is the head coach of Vahva Fitness with years of experience of teaching clients﻿﻿ from all ages and backgrounds (male & female) to achieve their goals and improve their lives (both physical and mental because they are deeply connected!). Eero is a passionate practitioner who loves interacting with other people. Samuli is the mastermind behind the websites and everything technical. He is the person you might see in videos' backgrounds filming Eero perform amazing movement. He is also the likely person to answer in case you need technical help. Samuli started with Bujinkan Budo Taijutsu when he was a teenager but nowadays his style of training is mostly MMA and martial arts based with a heavy emphasis on movement training and strength & conditioning. He started studying strength & conditioning and experimenting with lots of different movement and training styles when he was only 18. Everything he does is about improving your functionality in real life and this is why strength & conditioning has taken such a great portion of his training. The more athletic you are, the better you can fight, move and live. ​​​​VAHVA Fitness is an international (Finnish born) company created to help people improve their lives and to provide educational and entertaining material for people to enjoy. We want to change how people see fitness and inspire & motivate everyone regardless of their background or status. Nothing makes us happier than seeing people support this new wave of training while they are getting amazing (life-changing) results themselves!